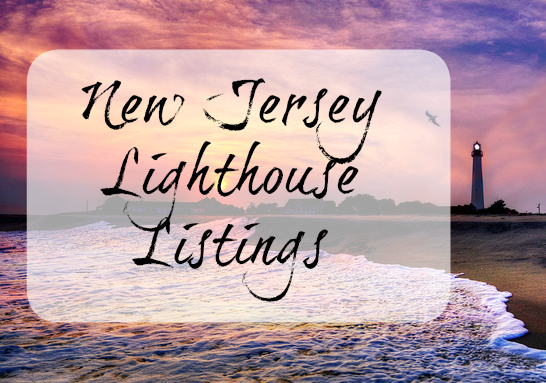 Food Festivals in and around Cape May County. This information is provided by event sponsors as a free service to our viewers. Sometimes conditions require cancellations or changes of dates, times and location which are not reflected in the original schedule. Before planning a trip to visit one of the listed events, it is suggested that you call the event sponsor to confirm the event schedule or for additional information on the event. To see ALL OCTOBER EVENTS Click Here! For Family Friendly Ghost Tours Pumpkin Runs and More Click Here! Yum!! Lima Beans!! What? You don’t think so? Come to the Lima Bean Festival, Saturday, October 6, where this lovely and lowly legume gets to be the center of our celebration. You will be amazed at the way the lima bean can be rendered, regaled, represented, respected and rejected. Wait! ? Not rejected!!! 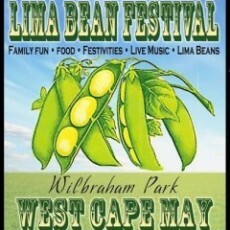 Now in its thirty-third year, our Lima Bean Festival is the largest in the country and perhaps the world.. Held in the Lima Bean Capital, West Cape May, New Jersey, this quirky celebration of a bean that has dubious distinction really is a fun time in a borough that preserves its character as ‘small town America’ where residents really do know and care about each other. And they welcome all who come to visit. The Italian Festival will offer a variety of great food, an Italian Market with craft and specialty vendors, Cannoli Eating Contest, Cento Food display and live musical entertainment. Parade from 2:00- 3:00pm J.A. LaRosa Way to Landis Ave. & 63rd St. Sea Isle City 08243 The parade will feature Sea Isle’s “Italian Royal Family,” floats, beauty queens, mascots and many other participants. 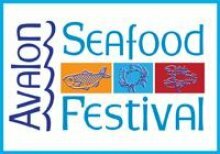 Come try some delicious local seafood and get some shopping done at Avalon’s Seafood Festival!! If you haven’t heard yet Smithville’s Oktoberfest has become one of the best local traditions to welcome in the fall season! On October 6th and 7th from 10am-5pm, Smithville presents over 100 Juried Crafters, an International Food Court, live music, Kids Activities, non-Profit organizations and more. All of this food and fun plus The Villages 60 Shoppes, Train and Carousel Rides, Paddle boat’s, 7 Eateries, and Antique Arcades! In addition to the over 60 regular store fronts, the festival brings in an additional 100 vendors who set up shop in the parking lot. There are a lot of exciting kid’s activities such as the famous giant jumping house, duck pond game, and face painting! Oktoberfest in the Historic Smithville Village is a great time for the entire family–even the dog! No matter what style, hobby or interest, there’s something for everyone at this fun-filled autumn festival! Check out our Facebook page to stay up to date with pictures, questions, and more details on the festival. Hours are 10:00am to 5:00pm each day. The shuttle departs from the Smithville Shopping Center located on Moss Mill Rd. This festival has a full schedule for both days of music games and food. Saturday the 13th the Festival starts at 10:00am Sunday the 14th it starts at 11:00am. An Irish Market with lots of vendors will be located right outside the Colonial Inn bed and Breakfast, in the Village Greene parking lot, Kids activities & Delicious Food Court! 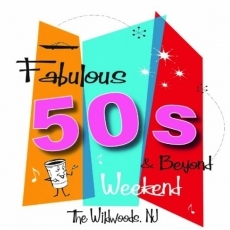 The Good Eats Food Truck Festival is a delicious event in South Jersey this season. Visit us at Wildwood’s Fox Park on Oct. 20 for world cuisine, music from DJ Slice, fun for the kids and more. 8+ food trucks will line Fox Park along with retail and craft vendors to provide the ultimate culinary experience. The Good Drinks Bar will be serving beer, wine and other select beverages throughout the day. 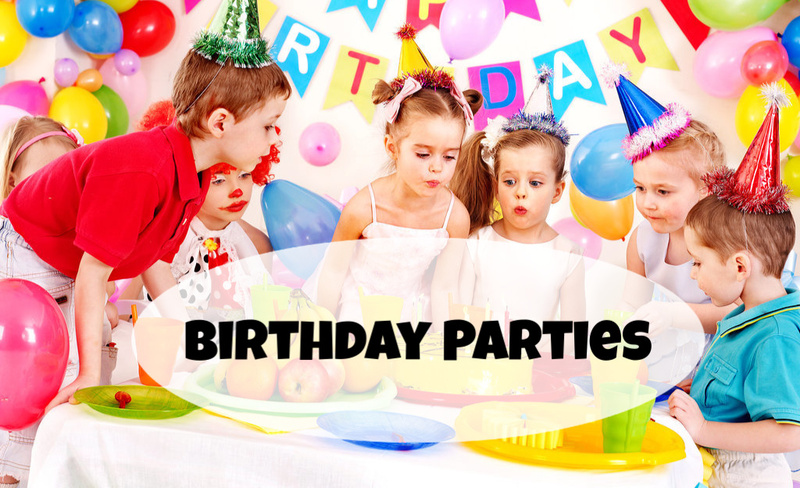 Kids will enjoy the 20-foot rock wall, air jumpers, bounce house, face painting and more.